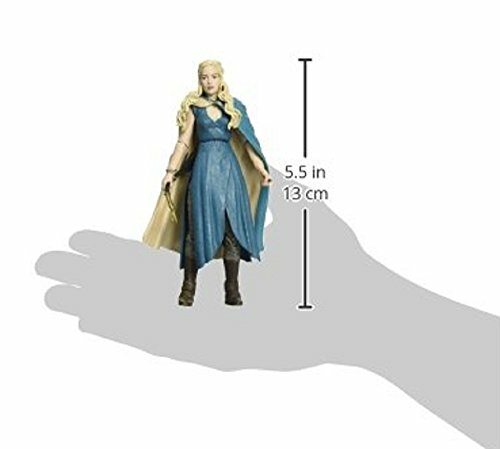 From the hit Game of Thrones TV series! 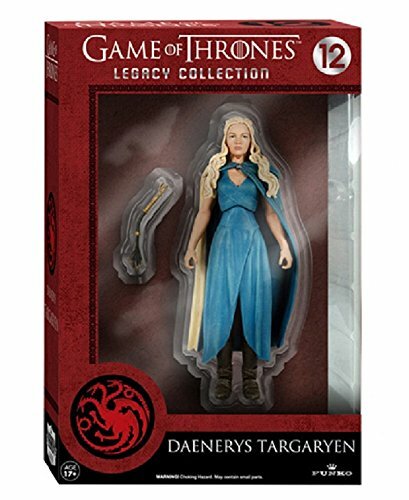 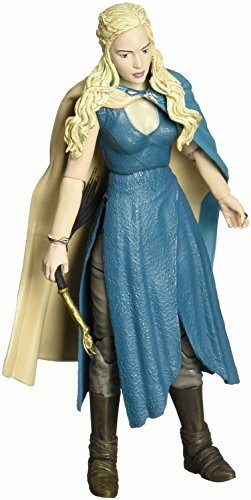 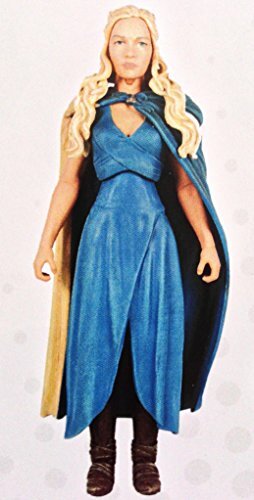 This Game of Thrones Daenerys Targaryen Legacy Action Figure features the last remaining Targaryen from the show measuring about 6-inches tall. 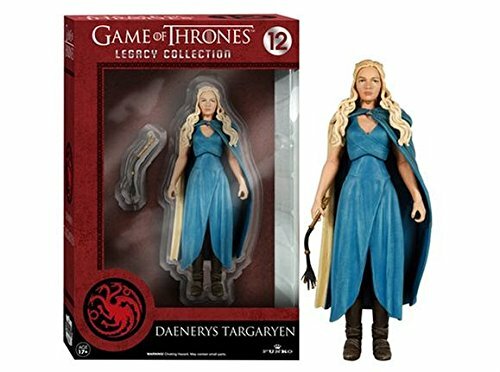 Featuring over 20 points of articulation and complete with dragon accessory, this figure is a must-have for Game of Thrones fans!